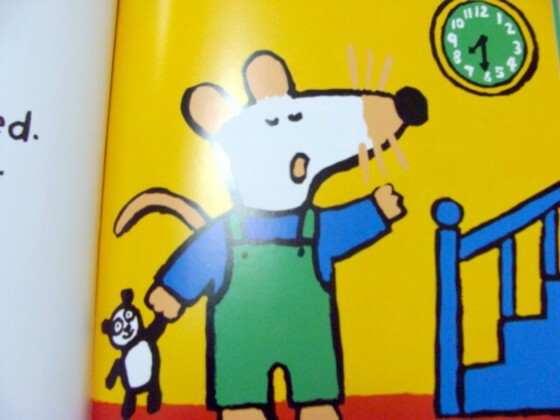 PreS-Gr 1 Sweet Maisy the mouse returns in familiar, primary-colored gouaches heavily outlined in black. 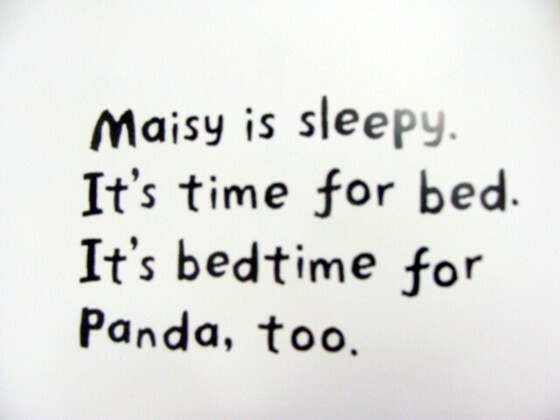 In the first book, she gets ready for bed, finds her misplaced Panda, and, at the last minute, the pair remember to use the toilet. 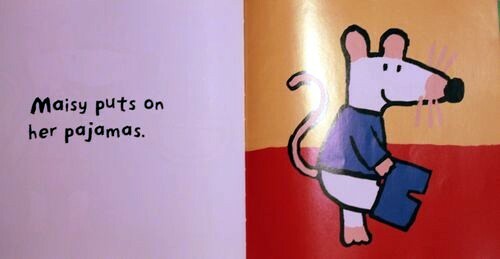 The second book is a real charmer. Maisy's pal Tallulah helps set up and repair a wading pool; then the girls team up with Eddie the elephant so that all three can cool off. 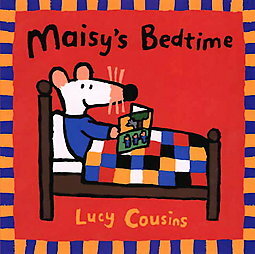 Both titles show toddler-empowering vignettes; Maisy's Pool offers just enough plot and tension to appeal to rookie readers as well. I've been reading to my son since he was first born, and he is now 5 1/2 months old. Out of all the books I've bought for him, he by far loves his Maisy books!! His eyes light up at the pictures, and he starts babbling (talking) to the book! My husband and I love reading them to him because the stories are so cute and easy to read. Thank god for Amazon because I haven't been able to find all of the books anywhere else. This book in particular is a life saver, because at night he often gets a little fussy and I read this to him before bedtime--it helps to calm him down!